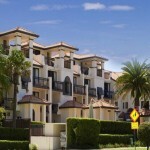 500m FROM THE BEACH – A SURFERS PARADISE !! 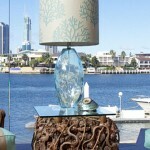 Paradise Waters is living at its best on the beautiful Gold Coast. 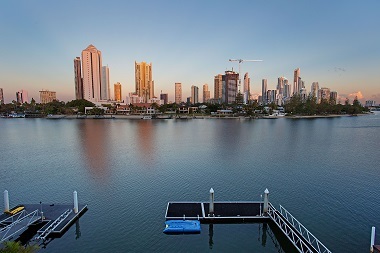 This prestigous riverfront suburb is bordered by the Nerang River to the west and the Gold Coast Highway to the east. There are palatial homes set on large blocks with either riverfront or canal access. 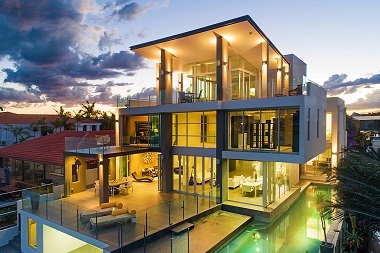 This is why the suburb has been a long time favourite with the residents of the Gold Coast. 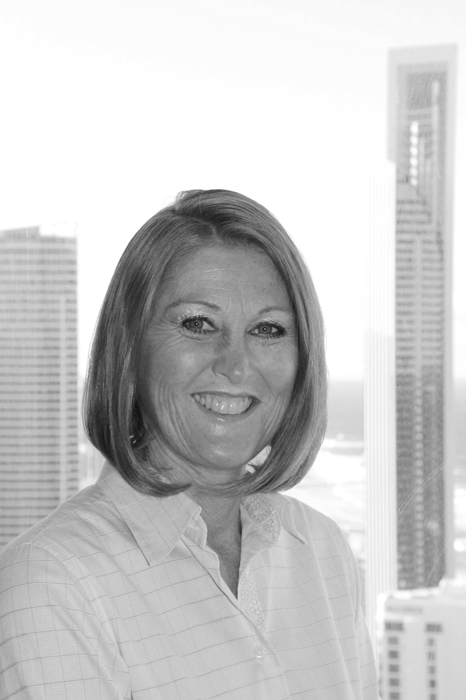 With a light rail stop on the northern side of the suburb, the suburbs popularity has soared. Paradise Waters is perfect for boating enthusiasts. Most of the houses are equipped with boating facilities including jettys, ramps and boat houses. The suburb is just a short walk across to Macintosh Island Park, a great picnic spot with a cascading stream and loads of bird life such as peacocks, ducks and more. Just over the bridge is Narroneck Beach (500m), with Surfers Paradise and Main Beach within walking distance. There is a small shopping centre located on Paradise Waters – complete with a general store, beauty shop, cafe and a restaurant. For your big shopping needs Australia Fair is just over the Sundale Bridge or Chevron Renaissance and Circle on Cavill just 5 minutes away. Paradise Waters is across the river from the all boys Anglican school – The Southport School (TSS). Closeby is TSS’s sister school St Hilda’s which is an Anglican, all girls school. There are also many other primary and secondary schools across the river. The Gold Coast Hospital, Allamanda and many specialist practices are located across the Nerang River – just over 5 minutes away. 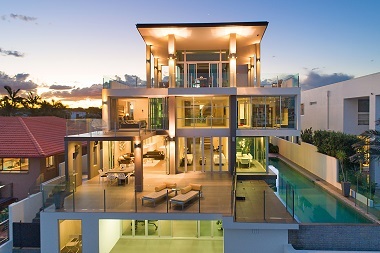 This is why the suburb has been a long time favourite with the residents of the Gold Coast. The light rail stop is on the northern side of the suburb. Macintosh Island Park, at the end of the street – a great picnic spot with a cascading stream and loads of bird life such as peacocks, ducks and more. Paradise Waters – is complete with a general store, beauty shop, cafe and a restaurant. 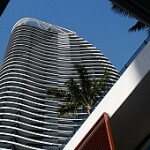 Australia Fair is just over the Sundale Bridge or Chevron Renaissance and Circle on Cavill just 5 minutes away.